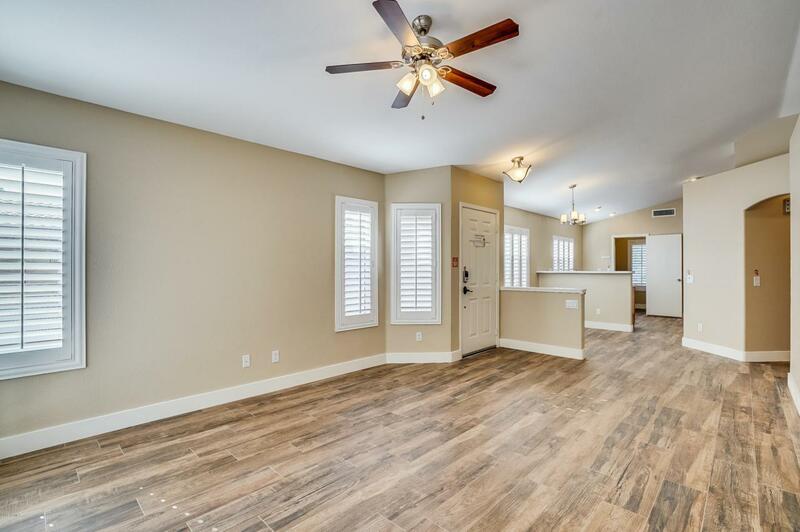 Beautiful renovated home, close to the 202/101! Split floorplan! 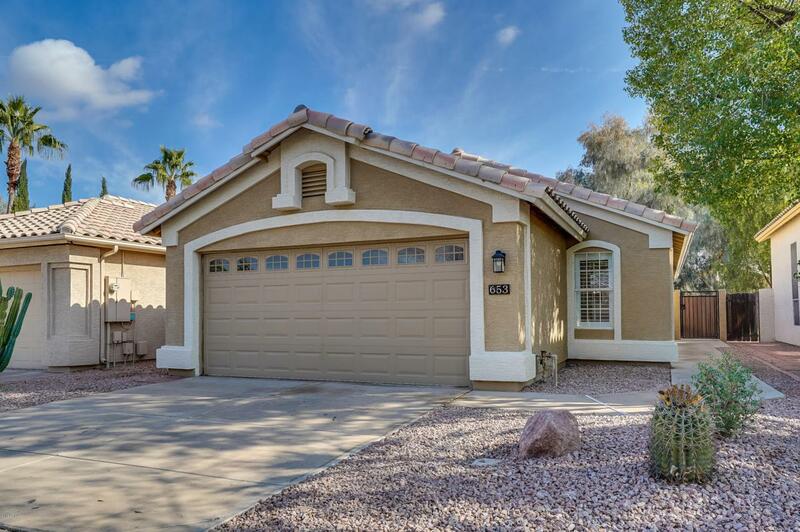 This 3 bedroom, 2 bathroom home with a 2 car garage located in Chandler is move in ready! Inviting landscaping leads to the front entry. 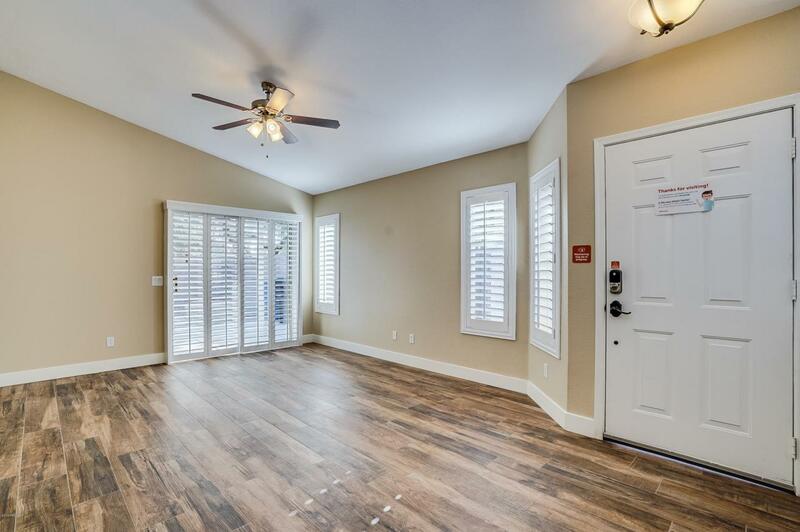 Property has a welcoming entry that leads to the open living space with a sliding glass door that opens to the backyard. Plantation shutters throughout. 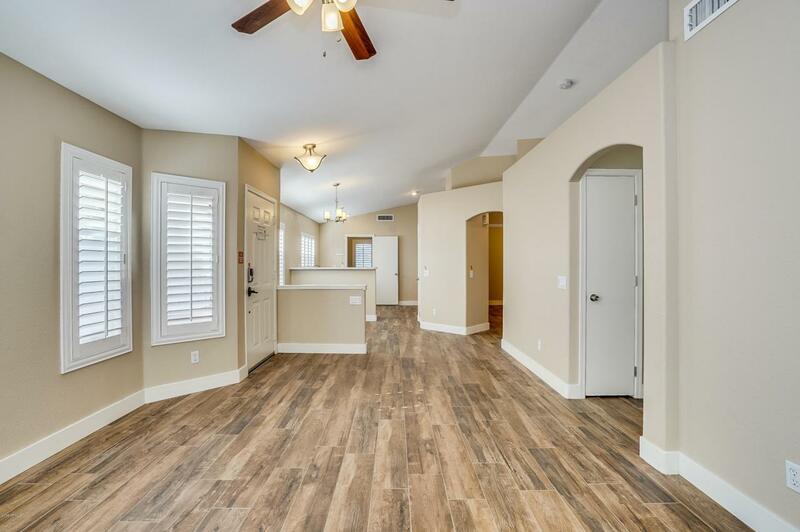 Home features vaulted ceilings. Large spacious kitchen has white counters and nice cabinets. All the bedrooms are spacious, the master bedroom has a walk-in closet, as well as a gorgeous bathroom ensuite. Backyard has covered patio and park views. Don't miss this one!